Sharon Fleming lives with her husband Jim and four children in Colombia. She wrote a book about a young girl called Alicia. Many have found this book very interesting. 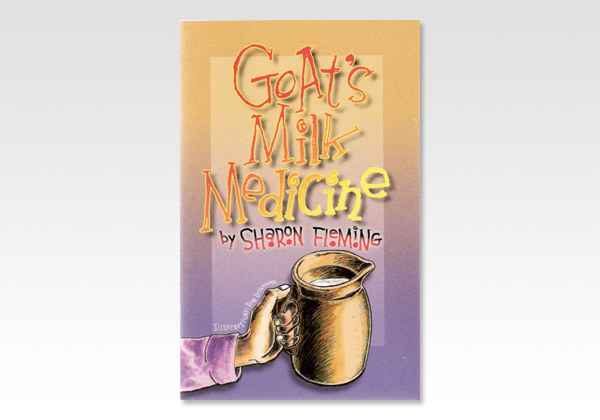 Now we present Goat's Milk Medicine, a true story about two men who love the Lord Jesus. They went on a long trip to tell people how to be saved. One of the men became very sick, but the Lord sent some one to help him. The sick man got better and is still preaching the gospel.